For one week every March, Marion square is transformed into the most vibrant and lively spot for Charleston Fashion Week. This year marks the 10th annual CFW, originally created by the fab Ayoka Lucas, who is such a fun and funky lady. New York's Fashion week was created by the great Fern Mallis, and SHE even comes to check out the latest and greatest local boutique shows and emerging designers the Holy City has to offer. To top off the explosion of great fashion, Charleston Wedding Week took place at the same time. 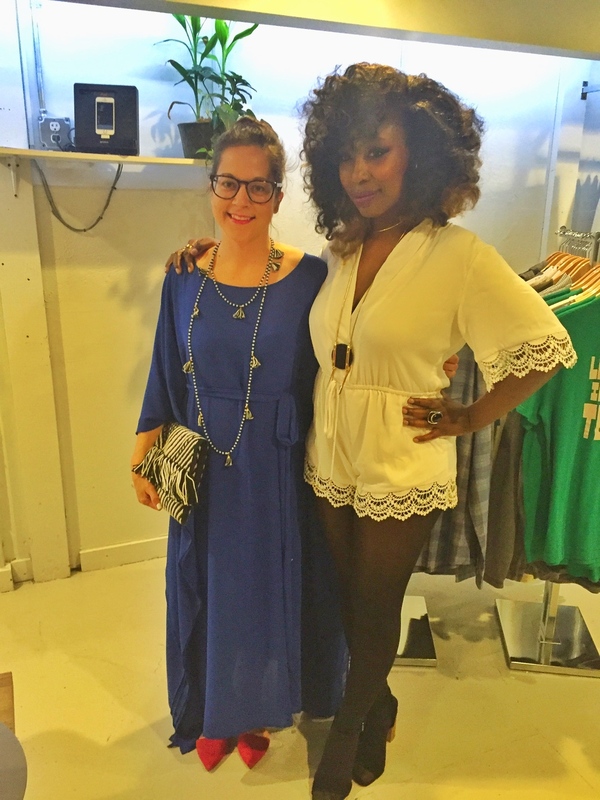 This was almost too much fashion goodness for one week, and I'm so glad I got to see a little glimpse of both! 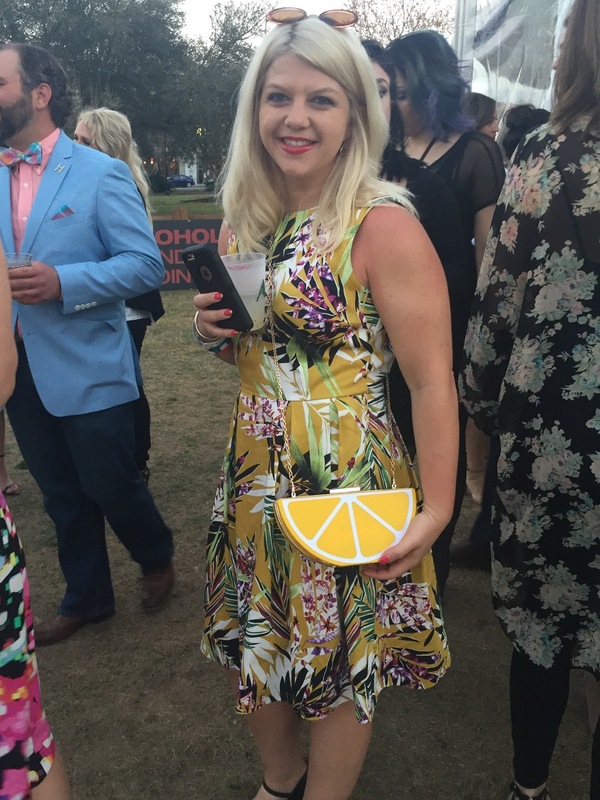 Here is a photo recap of a couple of days from chsfw & chswedweek! 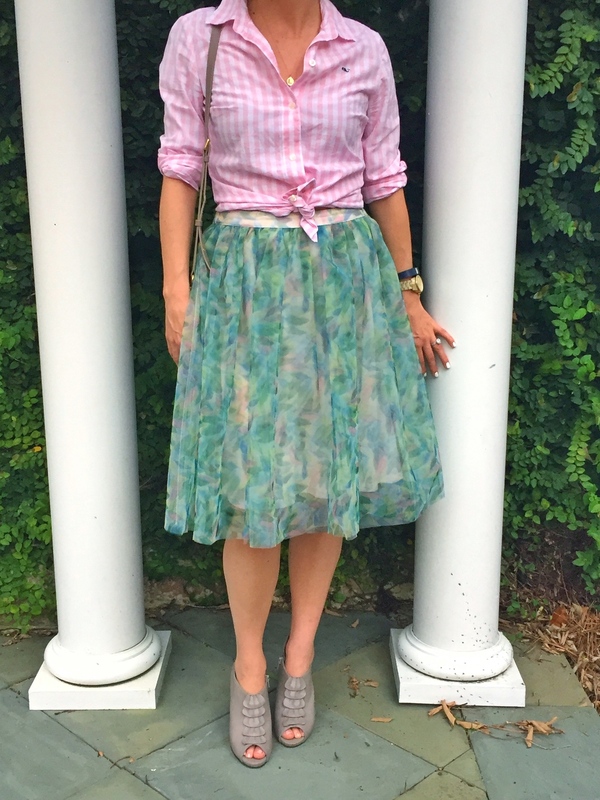 On Wednesday it was time to don a little tulle and partake in some Wedding Week loveliness. 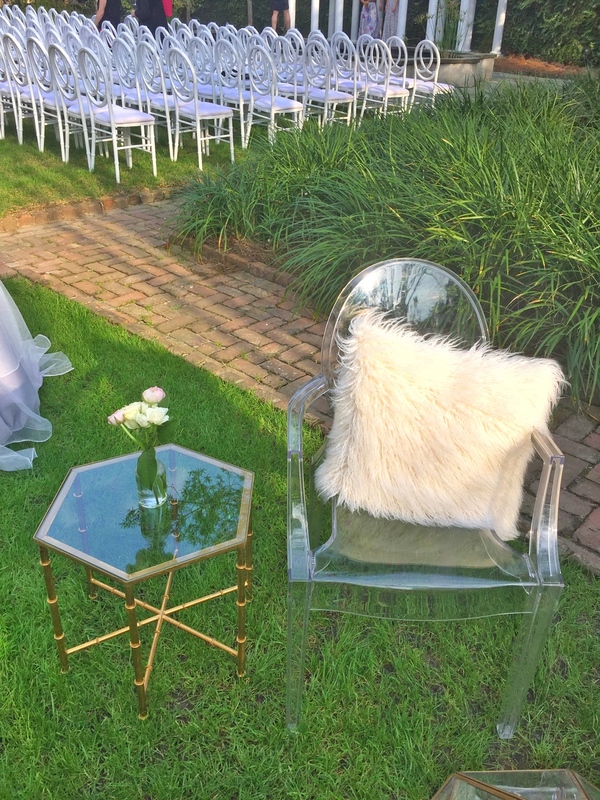 We got to enjoy delightful decor, bites, & cocktails at the William Aiken House for the Kate McDonald bridal/Lula Kate show. 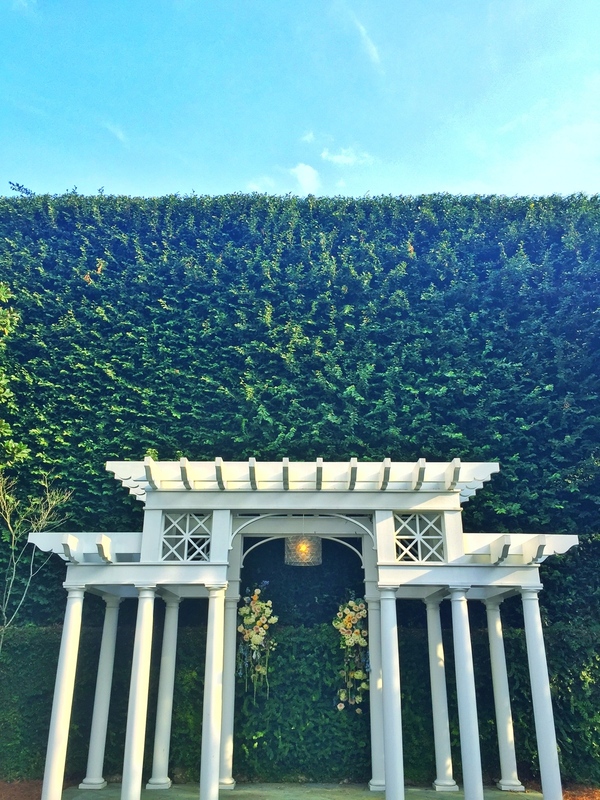 It was a beautiful setting, made even more stunning by Luke Wilson Special Events. The show was a combination of fun and romantic Lula Kate bridesmaids dresses, along with some stunning Kate McDonald wedding gowns. 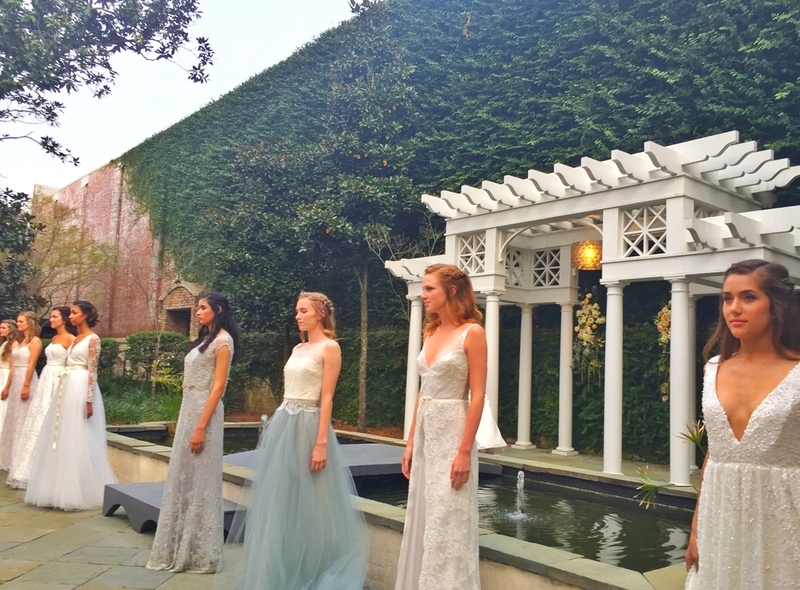 In case we hadn't already been wowed enough by the setting, the models gracefully walked a runway/aisle that went over a koi pond fountain! 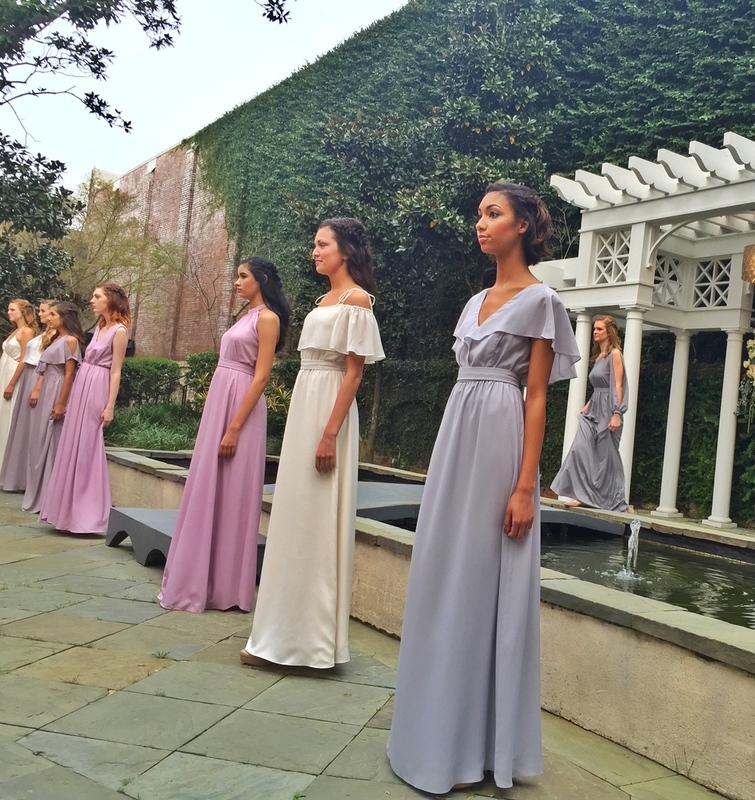 I'm already looking forward to next year's Charleston Fashion Week & Wedding Week!